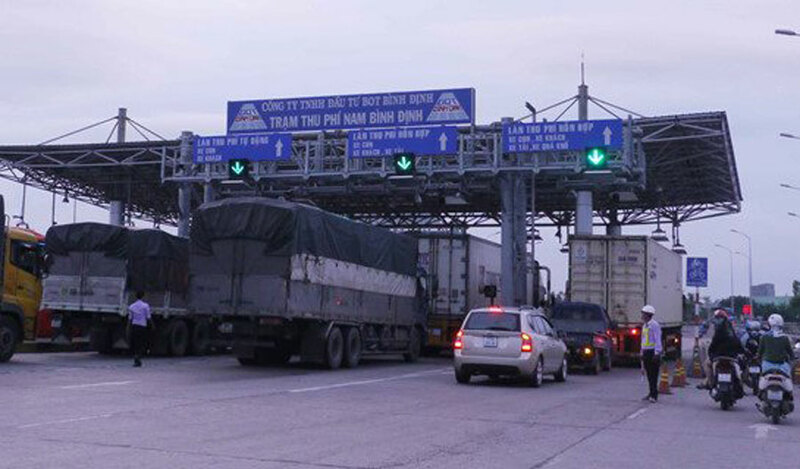 Ministry of Transport has agreed to reduce the fee level through BOT South Binh Dinh, but no official comments on the remaining two BOT stations in this province. 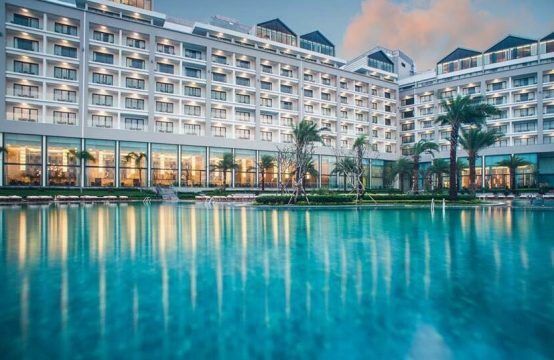 Mr. Nguyen Tu Cong Hoang, Director of Binh Dinh Province’s Department of Transportation informed at the 5th session of Binh Dinh People’s Council: The Ministry of Transportation has agreed to reduce the charge rate through BOT South Binh Dinh. 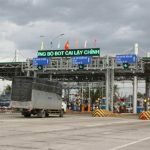 About Bac Binh BOT Toll Gate and Toll Gate in National Road 19 through Tay Son District (Binh Dinh), Ministry of Transport will soon have an official reply as requested by the Department of Transport. 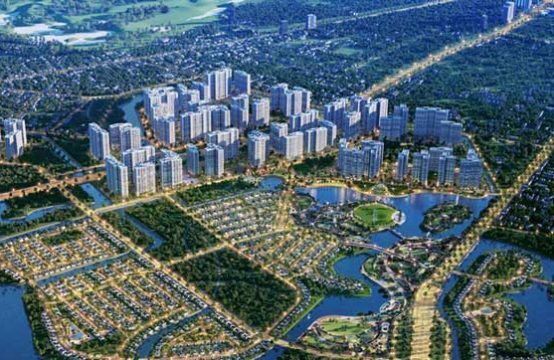 Particularly for households living in the vicinity of the BOT North Binh Dinh, the Department of GT-VT proposed to the province exempted and reduced for three districts of Hoai An, Hoai Nhon and An Lao. 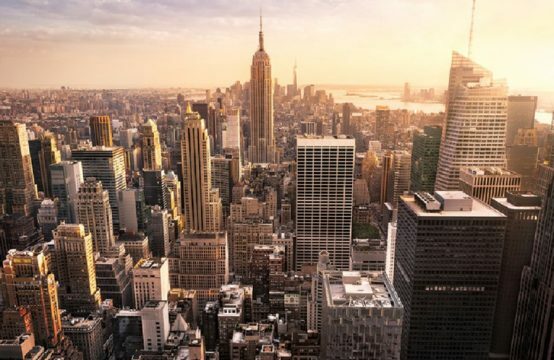 After the official documents of the Ministry of GT-VT, Department of GT-VT will coordinate with local authorities to implement the discount at this BOT. 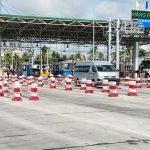 For toll stations in NH19 (Tay Son district), investors do not agree to reduce the price, but agree to reduce the price within a radius of 5 km; 50% discount for local non-bus, bus and trash transport; The surrounding area like Phu Phong town will be exempted. BOT North Binh Dinh charging station (in Hoai Duc commune, Hoai Nhon district. 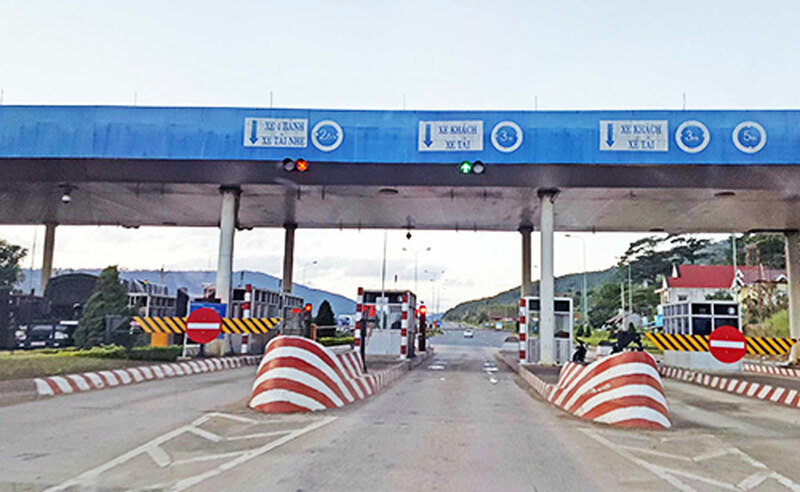 Prior to that, Binh Dinh Department of Transport has asked the General Department of Roads, Ministry of Transport to reduce the fees through three BOT stations located on National Highway 1A and National Road 19 in Binh Dinh. According to this document, the means of transportation in An Lao, Hoai An and Hoai Nhon districts are proposed to be reduced through BOT North Binh Dinh Station; Vehicles transported through Phu My, Phu Cat, Tuy Phuoc and An Nhon districts are discounted via BOT South Binh Dinh. The transportation through Tay Son and Vinh Thanh districts is reduced through BOT Highway 19. Dinh An pick up station on the Lien Khuong – Da Lat highway. Since December 18, Lam Dong People’s Committee decided to reduce the cost of services using the highway Lien Khuong – Prenn (Da Lat) for BOT Dinh An BOT on Highway 20, right at the gateway Da Lat. 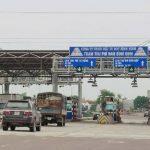 On 7 December , Can Tho Transport Department, Can Tho People’s Committee Can Tho City and BOT toll booth Can Tho – Phung Hiep announced that the Ministry of Transport agreed to reduce service charges for vehicles via this toll gate. 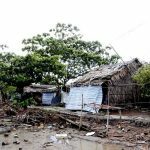 On December 4, Prime Minister Nguyen Xuan Phuc instructed temporarily stop collecting fees for Cai Lay BOT station in one month, and assigned the Ministry of Transport and other relevant ministries, Tien Giang province to review and report plans. 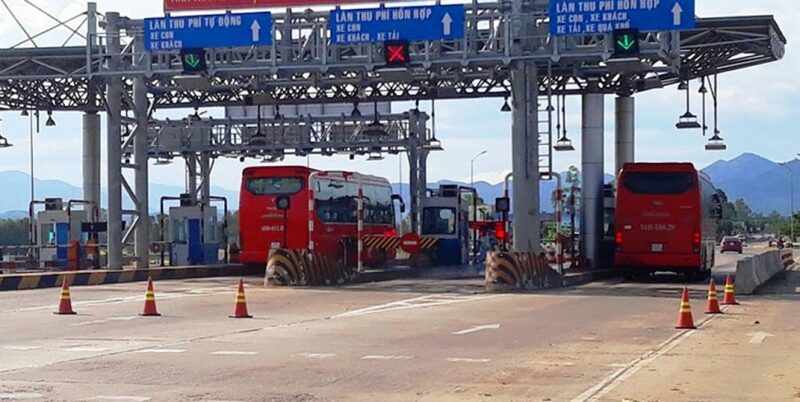 From 0h on December 1, the Ninh An BOT toll gate on National Highway 1 (Ninh Loc Commune, Ninh Hoa Town, Khanh Hoa) started to reduce 100% of traffic fees for many types of vehicles in the communes adjacent to the toll station . As of November 1, Km1647 of the investment project on upgrading and expanding the Ho Chi Minh Highway (National Highway 14) across Dak Lak Province started to reduce the prices for vehicles of 6- 14% when flowing through collecting stations. 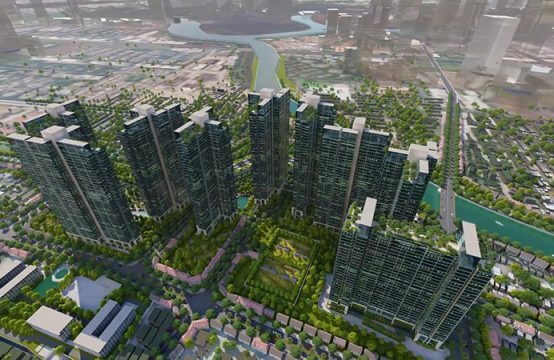 At the Yen Lenh station, the Highway 38 Investment and Construction project from Yen Lenh bridge to Vong Vong intersection will be reduced to BOT discount. Accordingly, 12-15% discount for all vehicles through Yen Lenh pickup station and discounts for vehicles in the vicinity. 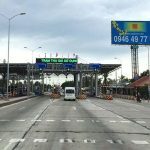 Prior to that, the Vietnam Road Administration and investors also offered free, discounted fares to the toll stations on Highway 5 and the Ha Noi – Hai Phong expressway, the highest reduction of up to 25%. 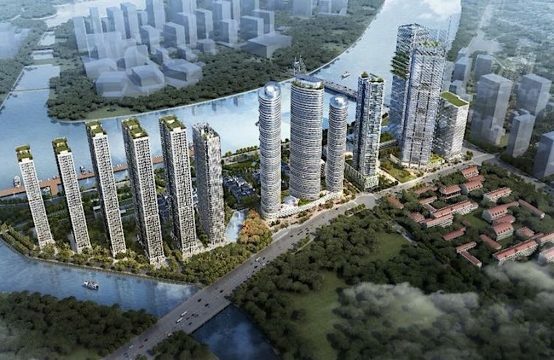 You are reading the articleMore BOT station in South Binh Dinh reduce fees in the Real Estate category at https://realestatevietnam.com.vn/.Any information sharing, feedback please email to info@realestatevietnam.com.vn, Hotline 0909890897 (24/7).